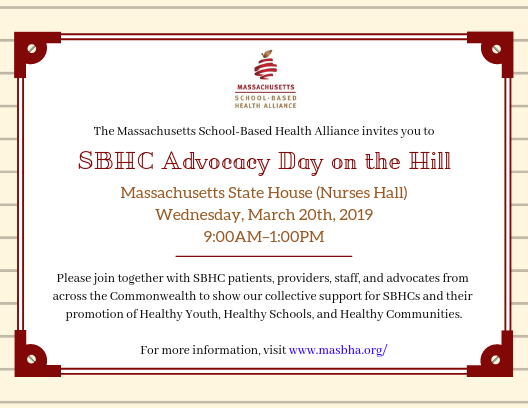 Join us for a day of advocacy at the State House on Beacon Hill March 20th 9am-1pm! Meet your representatives and show your support for increased access to healthcare for the community! Please RSVP via the Eventbrite link so we can get an accurate head count of how many are coming! We will be supplying a light breakfast. We are hosting an event out in Worcester on May 31st!